Kerala is reeling under its worst floods since decades and Virat Kohli dedicated India's win for them. 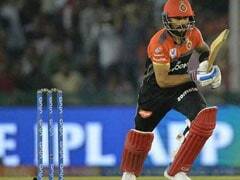 India captain Virat Kohli on Wednesday dedicated India's massive win over England to the flood victims of Kerala. 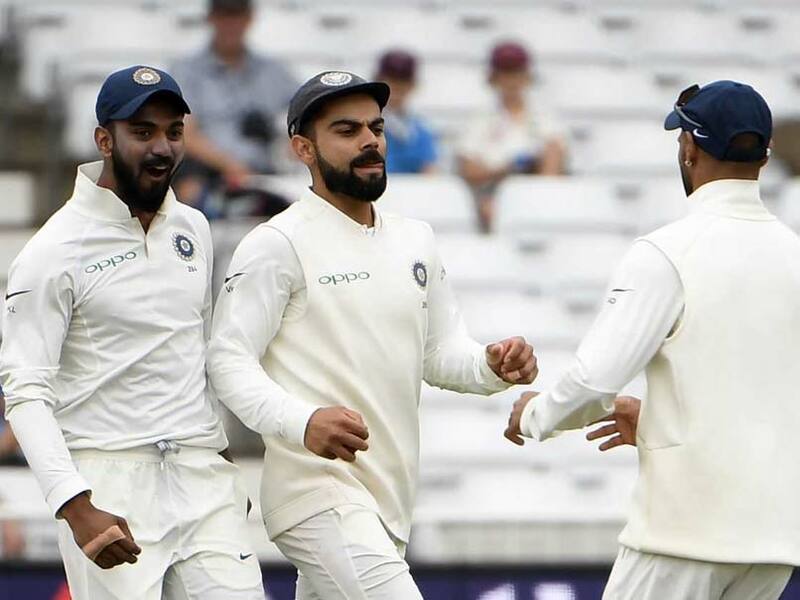 India produced an all-round performance to outclass England by 203 runs in the third Test at Trent Bridge on Wednesday. 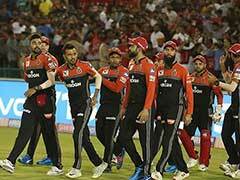 Speaking after the match, Virat Kohli said, "Dedicate this victory to the flood victims in Kerala. 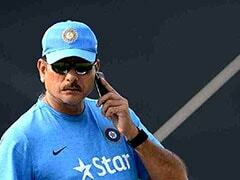 This is our bit we can do from the Indian cricket team". With this win, India now trail England 1-2 in the five-match Test series. Kohli was also adjudged the player of the match for his stupendous batting display (97, 103) that led the foundation for India's dominance in the match. He added that this was indeed a much-needed win for India. "The victory was much-needed in this series and in context, and to have been clinical in all departments is a victory for the entire dressing room. A complete Test for us. 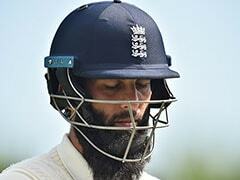 There was no panic, and we were outplayed in only one game out of the last 5, and that was Lord's", he said. Kohli heaped praise on the overall display by the batsmen, bowlers and fielders. "We dominated in this game because we put runs on the board and then the bowlers did well, they were waiting and ready, even Ashwin did well with his injury. The bowling was ready to take 20 wickets again, and I'm glad the batsmen stepped up. So we, as batsmen, did well to give them a cushion for the bowlers to go hard. Even the slips did well, and this mix of all skills couldn't have come at a better time", he added. 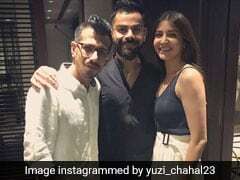 Kohli also thanked his wife and Bollywood star Anushka Sharma who was in attendance at Trent Bridge. "I'd like to dedicate this to my wife who is here and keeps motivating me. She's copped a lot in the past but she deserves the credit for this one", he said. Lastly, Kohli was proud of the fitness levels of his pacers. "The four fastest bowlers in the series have been Indians and we're proud of our fitness levels", he signed off. 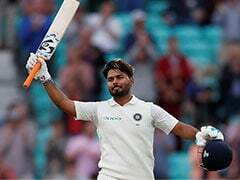 India needed a mere 10 minutes to wrap up victory with Wednesday's 17th ball after England resumed the fifth day on 311 for nine, the match ending when Ravichandran Ashwin had England No 11 James Anderson caught by Ajinkya Rahane at slip, the first wicket for an India spinner in this fixture.